I AM SO EXCITED I CAN’T EVEN BREATHE! 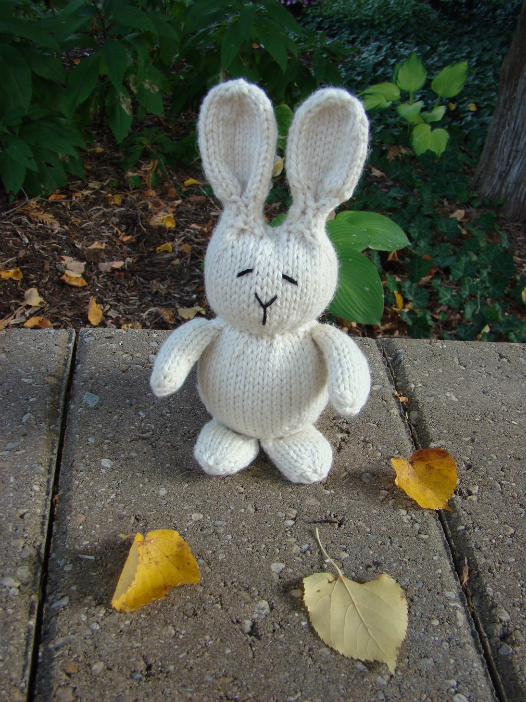 Everyone who knits needs to go to the site IMMEDIATELY and look at these WONDERFUL free patterns. Spud and Chloe = my official favorite yarn/pattern manufacturer around. I am obsessed with everything on their adorable blog and plan to start knitting some of these things up as soon as possible! Have a lovely sunday night haha.